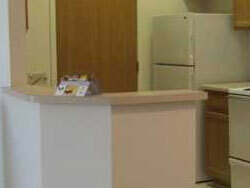 We provide a directory of low income apartments to residents. Most major U.S. cities including Bainbridge Island, Washington, offer some type of state of federally subsidized Rental Assistance Programs and/or low income apartments for low income persons in need. There are also thousands of local non-profit organizations that offer help paying rent along with providing housing assistance. We currently have listed all of the low income apartments and agencies in Bainbridge Island that assist with low income apartments.